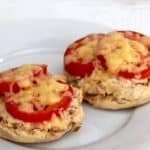 These open face tuna melt sandwiches serve two and make a nice light, simple lunch or supper. They are the perfect way to elevate your basic tuna sandwich into a sensational one. A lightened up version of a diner classic the whole family will love. Vary the seasonings to suit your tastes and preferences. Feel free to use all light mayonnaise or all Greek yogurt if you prefer. 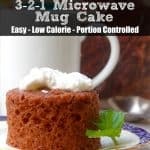 Serve with a mug of soup or simple side salad. 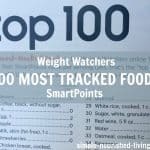 A small handful of chips or grapes or carrot sticks work well too. 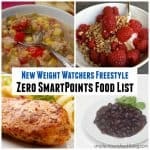 Each serving has just 240 calories, *6 Weight Watchers PointsPlus, *5 WW Freestyle SmartPoints. Enjoy! If you’ve made this skinny Tuna Melt, please give the recipe a star rating below and leave a comment letting me know how you liked it. A lightened up version of a diner classic the whole family will love. Vary the seasonings to suit your tastes and preferences. Feel free to use all light mayonnaise or all Greek yogurt if you prefer. Lightly toast the muffin halves then place them on a foiled lined baking sheet that has been lightly coated with nonstick spray. In a small bowl, combine the tuna, mayonnaise, yogurt, mustard (if using) and relish until well blended. 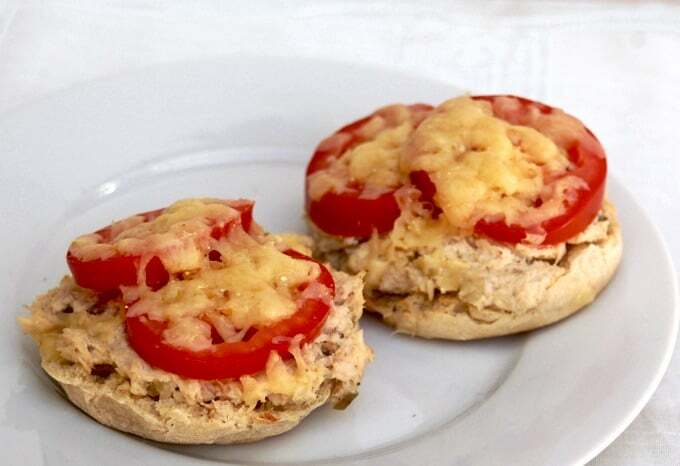 Spread the tuna mixture evenly between the English muffin halves. 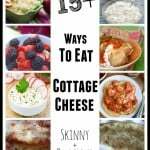 Top each with a slice of tomato and tablespoon of the shredded cheese. Broil until the cheese melts, 1 to 2 minutes. Tuna Melts are a favorite for me. They’re also one of the ways I get in lots of extra veggies. By mincing carrots, celery, onion and green pepper (or other colors if that’s what’s on hand) and mixing them into the tuna mix, I feel like I’m having a larger meal, with varied taste. I often add cuke slices on top for even more veggie strength. 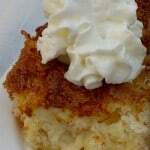 Surprisingly easy to prepare and very enjoyable too. 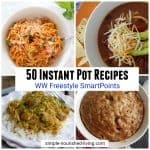 At the top of the recipe it says 4 Freestyle Points but at the bottom it says 6. 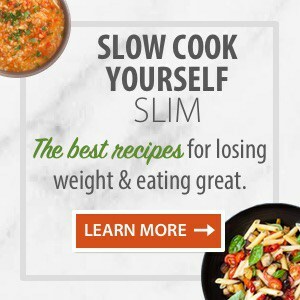 I’d love to try them – is it 4 or 6? I’m new! Thank you! Absolutely delicious! Lots of variations are given in the recipe notes, so you won’t become bored with this meal.